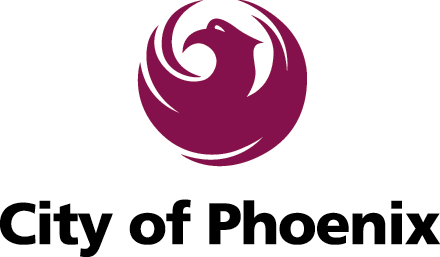 The City of Phoenix Aviation Department is seeking an experienced, dynamic, and results-oriented airport business and properties leader with a strong background in leading large and diverse teams. Successful candidates will have experience in collaboratively leading successful teams as well as experience innovatively solving complex issues and leading change initiatives. Knowledge of federal, state, and local regulations pertaining to airport concession and real estate management is required. American Association of Airport Executives (AAAE) certification is also desirable. 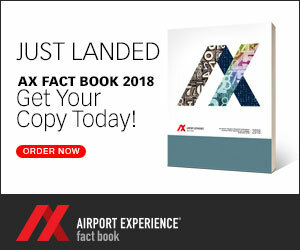 Responsibilities include management of tenant leases and relationships with the airlines; ensures tenant conformity and compliance with contractual obligations and requirement; develops and manages PHX public and employee parking; develops and leases commercial, non-commercial and general aviation properties and facilities. This position will also direct a team of approximately 30 staff. This position exercises considerable innovation, initiative, and independent judgement and works under the general supervision of an Assistant Aviation Director. Incumbents in this position are expected to resolve problems of a professional and technical nature and must effectively confront problems facing airport management while managing competing priorities. First review of applications will occur the week of February 4, 2019. This recruitment may close when we have received a sufficient number of qualified applications. Up to $131,248 annually. Salary commensurate with experience and qualifications. The City contributes 8.5% of salary into 457/401(a) plans with no matching required. $3,360/annual car allowance and $1,200/annual cell phone allowance. To learn more and to apply, please click here and enter the job title in the search bar.